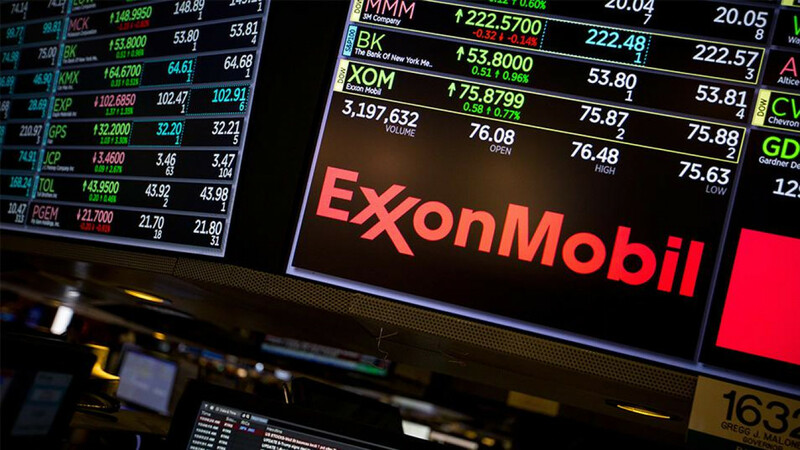 (Bloomberg) — Exxon Mobil Corp. said it’s abandoning joint ventures with Russia’s Rosneft PJSC after international sanctions against the nation’s energy sector paralyzed a historic drilling project. Exxon’s decision to quit its biggest exploration region was made late last year as the U.S. expanded sanctions, the company said in a 10-k filing on Wednesday. “The corporation expects it will formally initiate the withdrawal in 2018,” Exxon said. Exxon’s deal with Rosneft to drill millions of acres on and offshore from Russia’s Arctic to the Black Sea in 2013 was the crowning achievement of Rex Tillerson’s 11-year tenure at the head of the world’s largest oil explorer by market value. Vladimir Putin personally blessed the arrangement, which envisioned decades of exploration in some of Russia’s richest, untouched fields. But the project was troubled almost from the start. In 2014, the U.S. and European Union imposed sanctions on Russia for meddling in Ukraine and the restrictions were strengthened last year after the country was accused of tinkering in the 2016 U.S. election. Tillerson left Exxon at the start of last year to become President Donald Trump’s secretary of state. His Russian legacy continued to haunt the company after his departure. 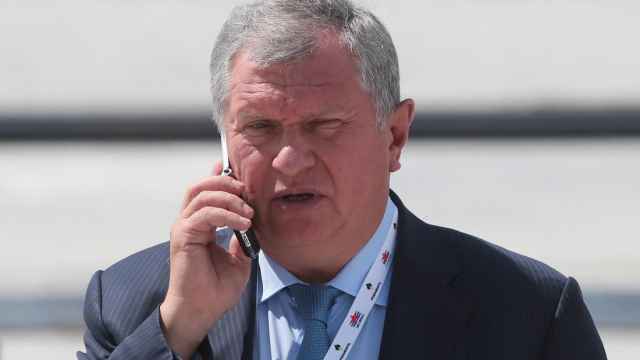 Exxon was fined $2 million by the U.S. Treasury Department in 2017 for “egregious” sanctions violations when it signed contracts with Rosneft boss Igor Sechin, one of the individuals targeted by the sanctions. Exxon challenged the decision and said it followed guidance from the White House and Treasury Department at the time. 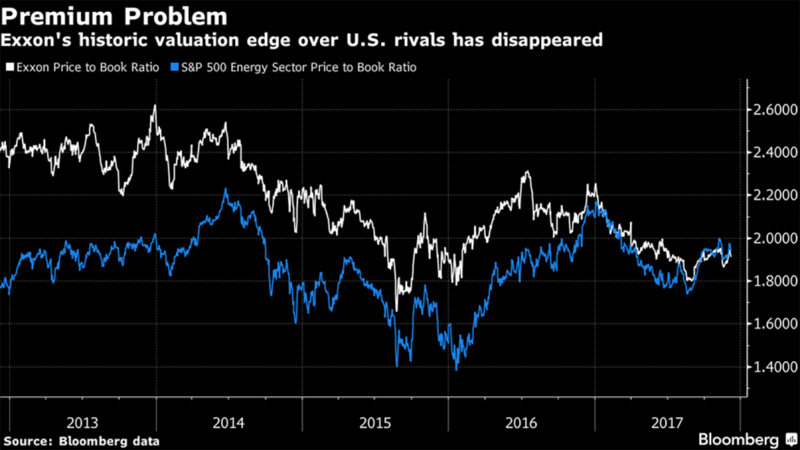 Exxon will post an after-tax loss of $200 million as a result of pulling out of the Rosneft deal but the true costs for the company run much deeper. 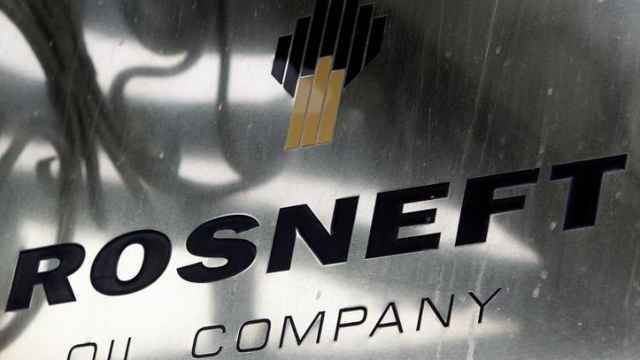 Exploring and developing giant offshore fields in Russia was supposed to provide long-term growth for the company. Without Russia, Exxon has struggled to grow production. "It (Exxon) will suffer serious losses as a result of this (decision)," said Leontyev. Output has dropped in five of the last six years and the company has made several acquisitions from the U.S. to Mozambique to arrest the decline. Under Tillerson’s successor, Darren Woods, Exxon has shifted more of its focus to the Permian Basin of Texas and New Mexico, offshore Guyana, Brazil and East Africa. 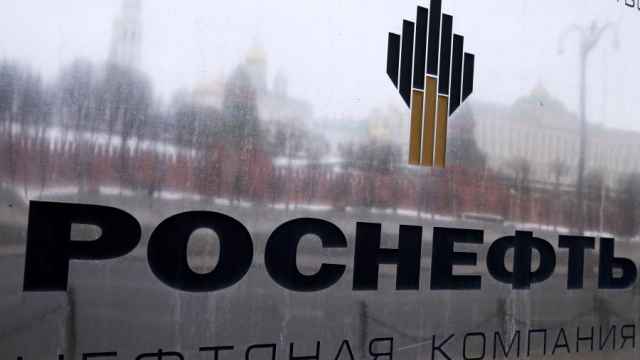 The withdrawals announced on Wednesday won’t impact the company’s long-standing venture with Rosneft on Sakhalin Island in the Russian Far East that predates the 2013 deals. 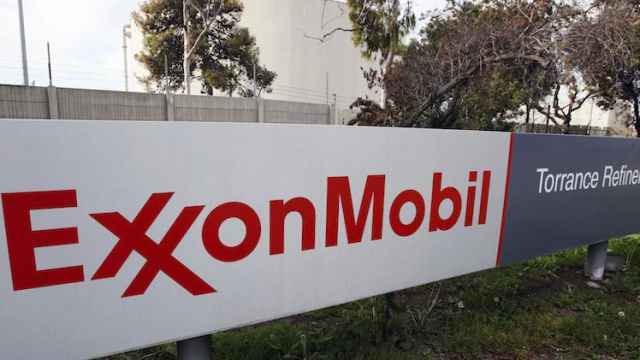 Oil company Exxon Mobil has asked the U.S. Government for special permission to continue its work in Russia, the Wall Street Journal has reported.